Happy Friday and welcome to the weekend! The superhero of the work week has arrived with a truck load of good times to get you in a weekend state of mind! 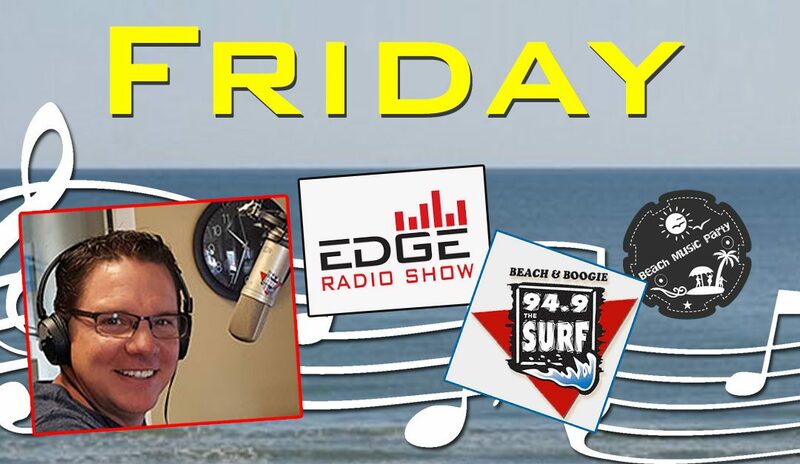 The fastest four hours of your day are on the way so get ready to roll as we take that magical, musical journey to the EDGE!